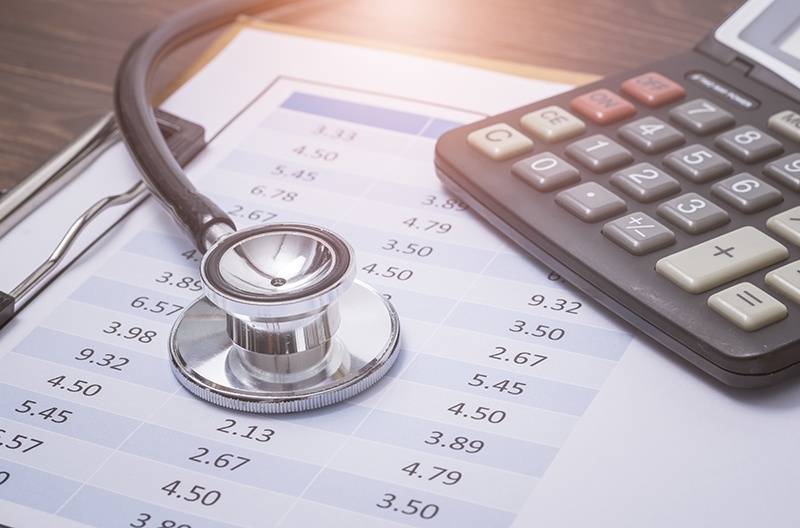 Did you know that a whopping 751 hospitals were penalized for their high Hospital-Acquired Condition (HAC) rates this year? The HAC program is one of the CMS programs that can hit hospitals with a penalty and significant revenue loss. And this year, the HAC scores look a little different than they have in years past. Before we share which states landed on the list of the worst HAC performers, let’s dive into how the HAC program works and what it means to get a HAC penalty. 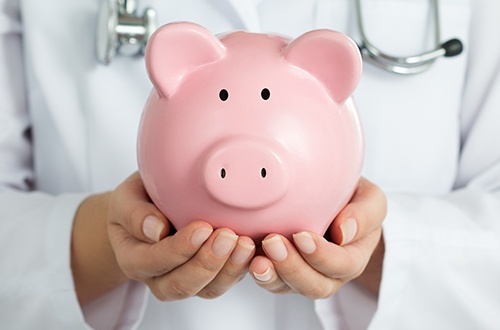 2018 MIPS Reimbursements: How Does It Work? 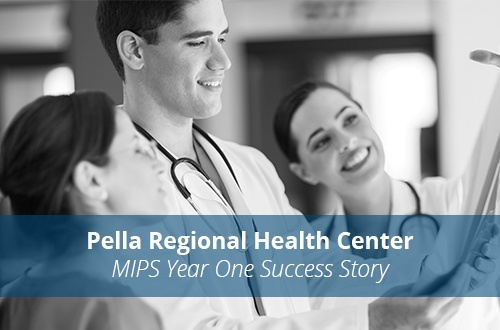 Achieving a successful MIPS submission can be challenging for any Eligible Clinician—but did you know that small practices in particular are more likely to receive a negative payment adjustment than larger practices? Hot dogs, (adult) beverages, flag cake, fireworks—ah yes, let freedom ring. 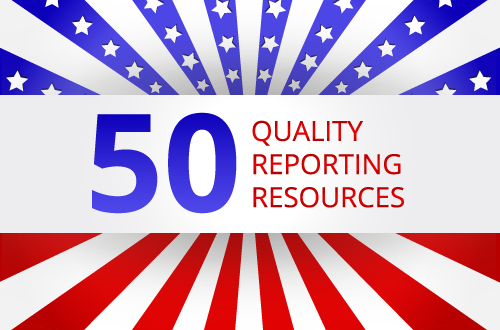 In honor of Independence Day, we’ve gathered a list of 50 resources for your quality reporting needs. Get it? 50 states…50 resources. 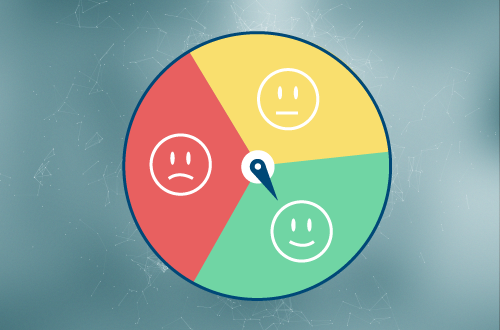 eCQMs: What Did Hospital Professionals Rank Easiest and Hardest? 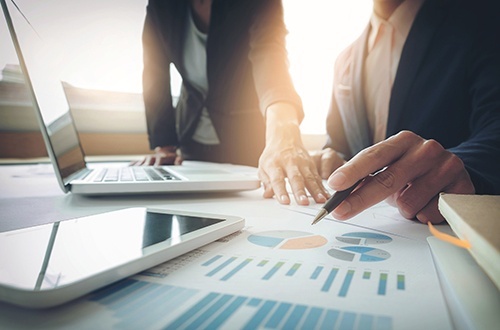 Implementing, maintaining and submitting eCQMs to fulfill requirements for the major regulatory programs such as the CMS Inpatient Quality Reporting (IQR) program is a lot of work for hospitals—or is it? 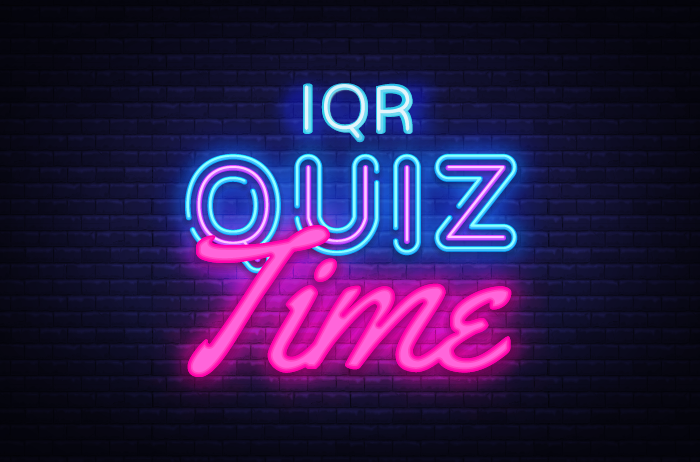 Since eCQM reporting to the IQR program became a requirement in 2016, hospitals and clinicians have had to give some serious thought to the structure of their eCQM program. Some hospitals had everything set up as a result of the Meaningful Use years, and others only began the eCQM implementation process to ensure they could fulfill the IQR requirement. Medisolv wanted to know how difficult this process was for hospitals. We were also curious to find out if monitoring eCQMs after the initial set up is burdensome to hospitals. Summer has sadly come to an end. 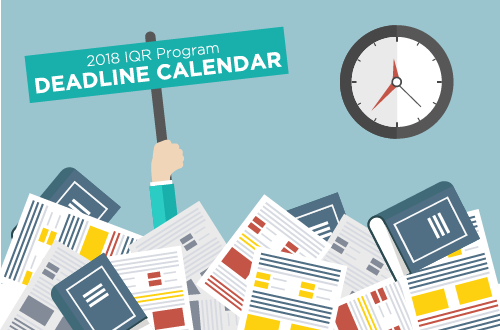 To help you start gearing up for fall, we’re offering a free download of our 2018 hospital IQR deadlines calendar.